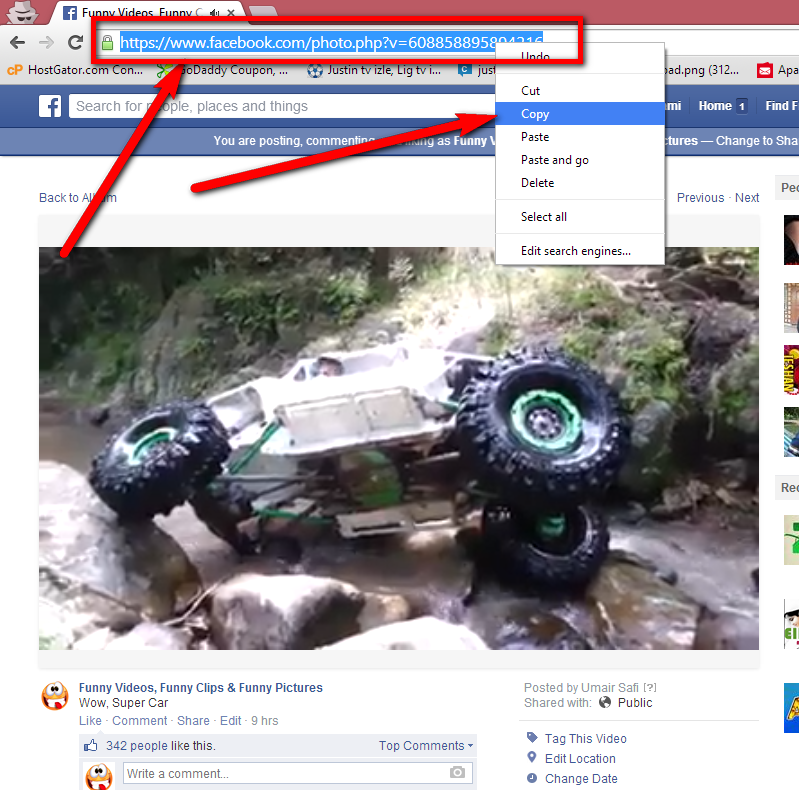 Now A days Even Downloader Cant Download Video From Facebook So I Am Sharing One Of The Best Way To Download Any Video From Facebook Without Any Downloader. Just Follow Bellow Steps. 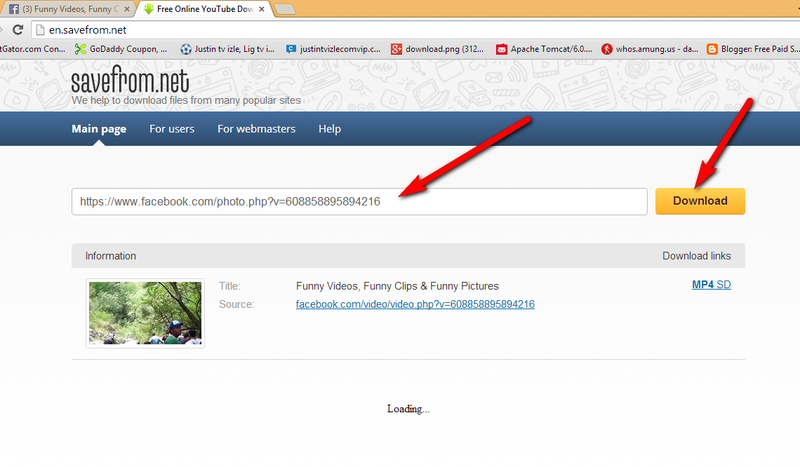 1 : Open Any Video In Facebook And Copy Address Link Of Video. 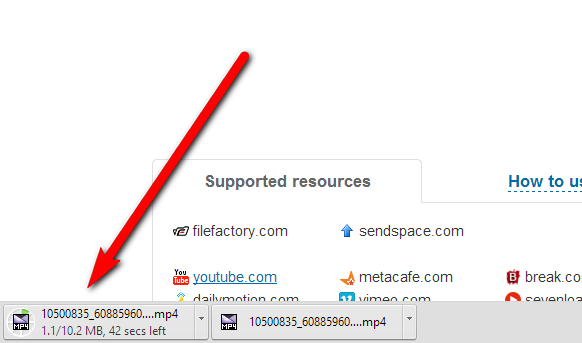 3 : Paste Address Link Of Video In Downloading Box And Click On Download. 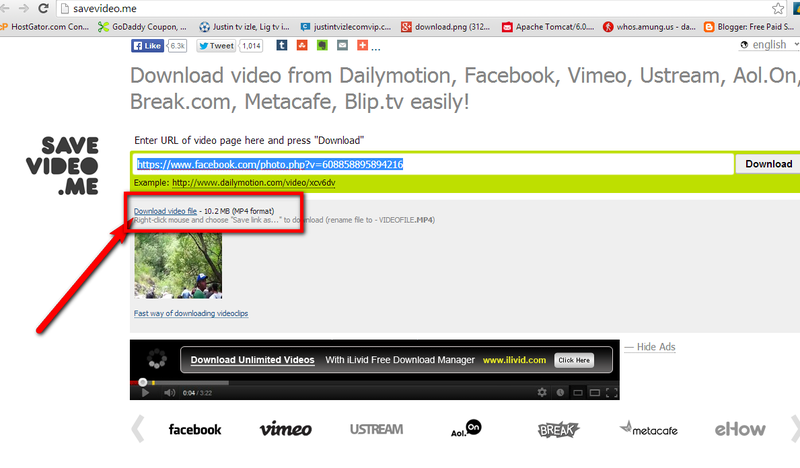 4 : Click On MP4 SD Or Download This Video To Download. 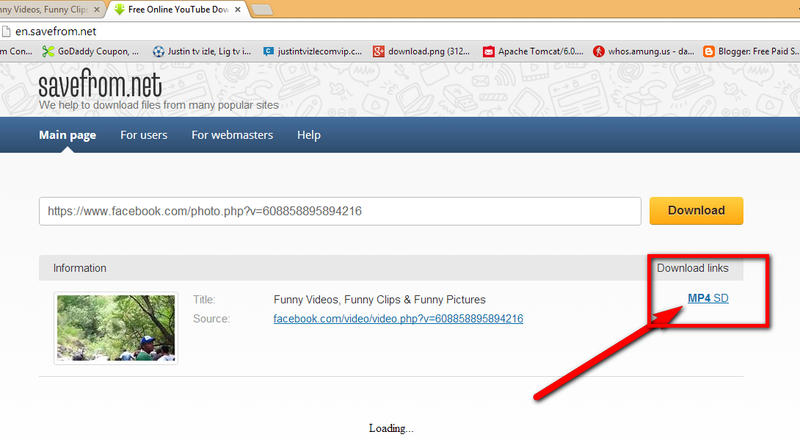 Now You Can See Video Downloading Started From Facebook :D ..
Blogger is a free website service providing by Google. 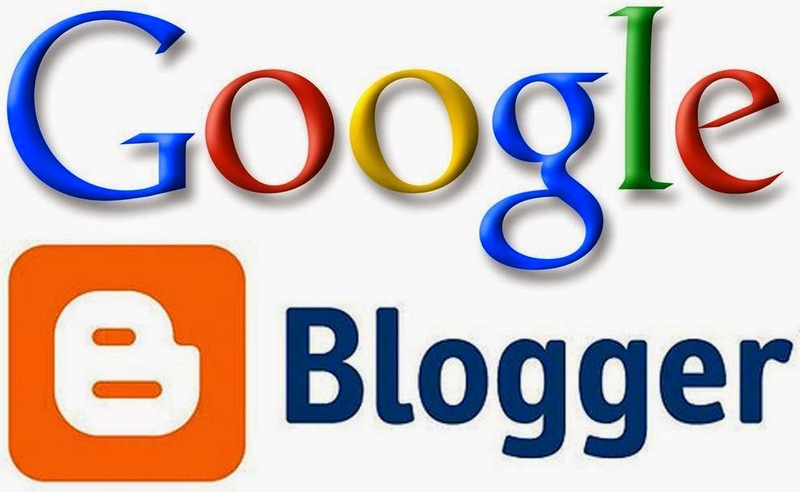 If you want to create a website without wasting any money so Blogger is world No#1 site which will give you all kind of opportunity, free hosting with fastest servers, Alot of widget and template free of cost. 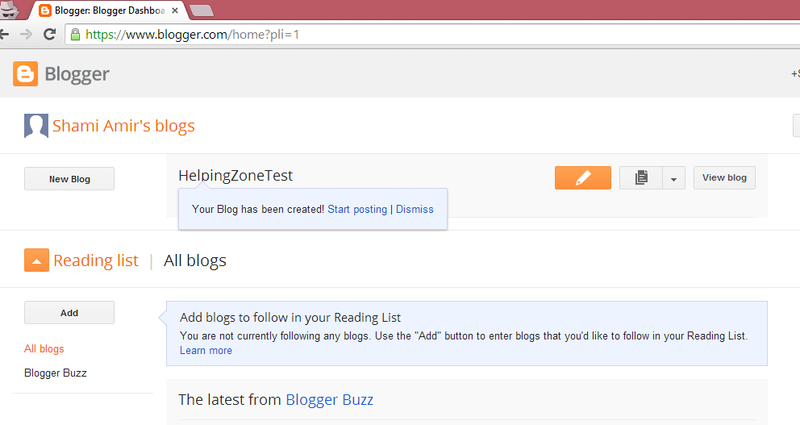 If you are good in writing content so you can earn alot money from Blogger. 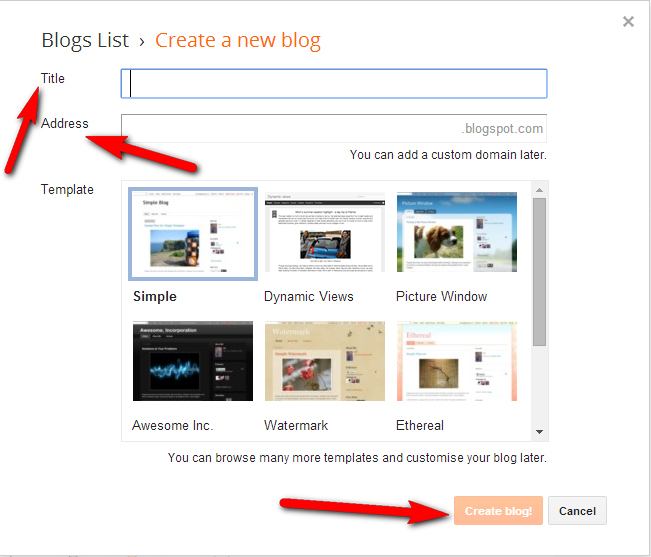 To Create A Blog Just Follow Bellow Steps . 1 : You need a Gmail ID. 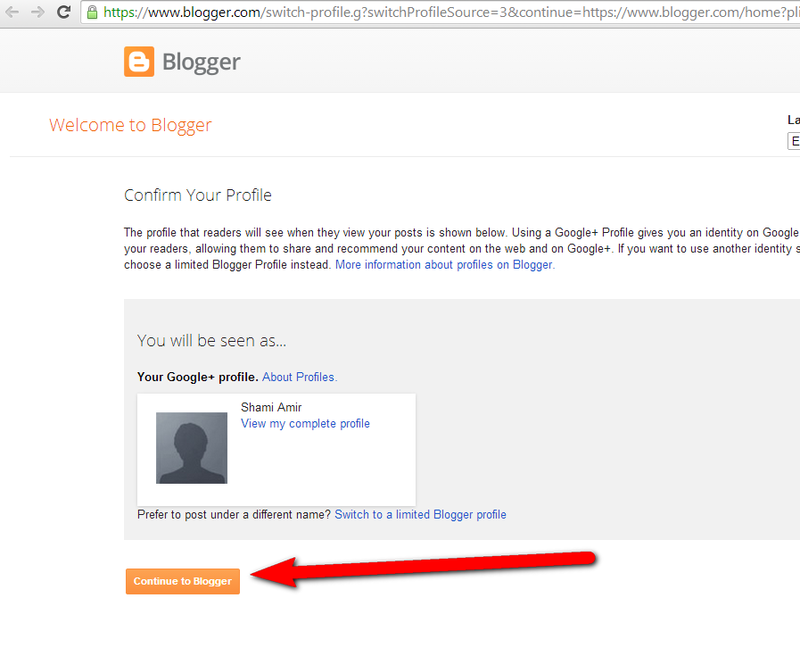 If you dont know how to create Gmail ID follow bellow link. 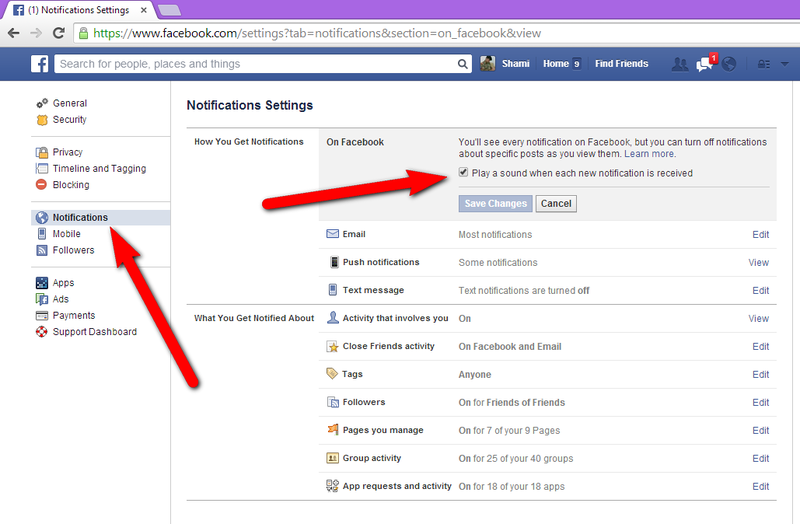 3 : Click On Continue To Complete Your Profile. 4 : Click On New Blog. 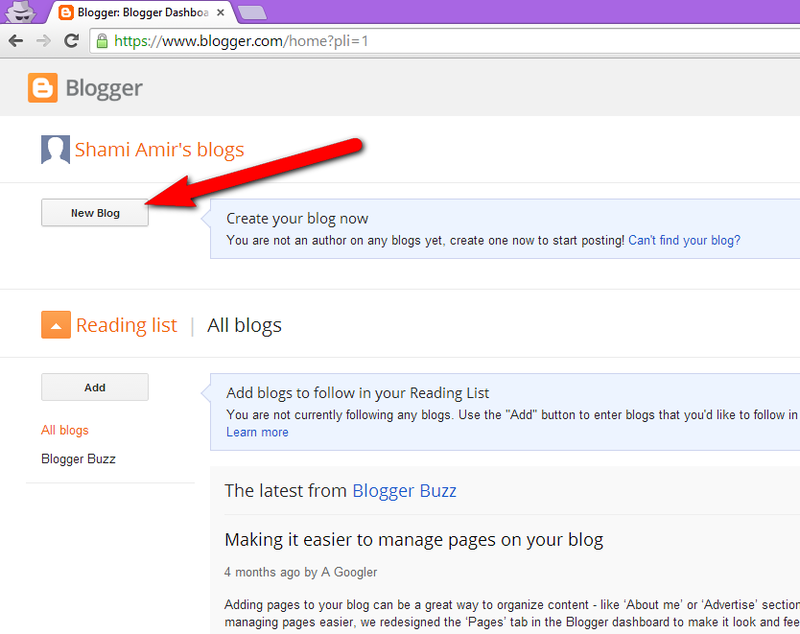 Now You Can See Your Blogger Is Ready .. Go And Post What Ever You Want..
How To Hide / Change Your IP Address. IP Address is an internet protocol address. Every internet users has different IP address. If your internet provider has restricted some sites or application and you want to access that for that you must change your IP address. 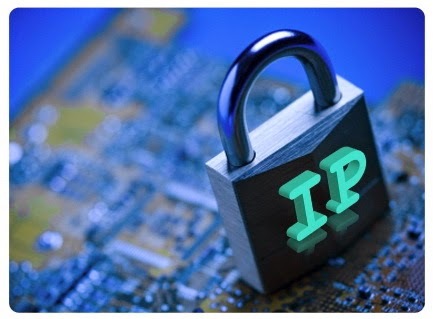 Some Users want to hide their IP address from hackers because they want to stay safe in Internet world. 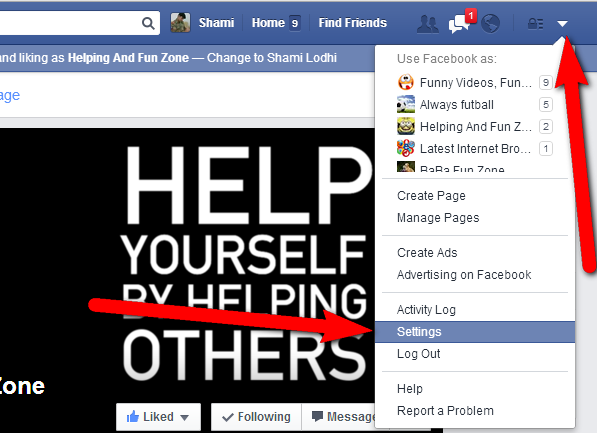 There are different ways to change or hide your IP Address. There are many sites which providing paid and free software to change / hide your ip address. I am giving you one of my favorite IP change. 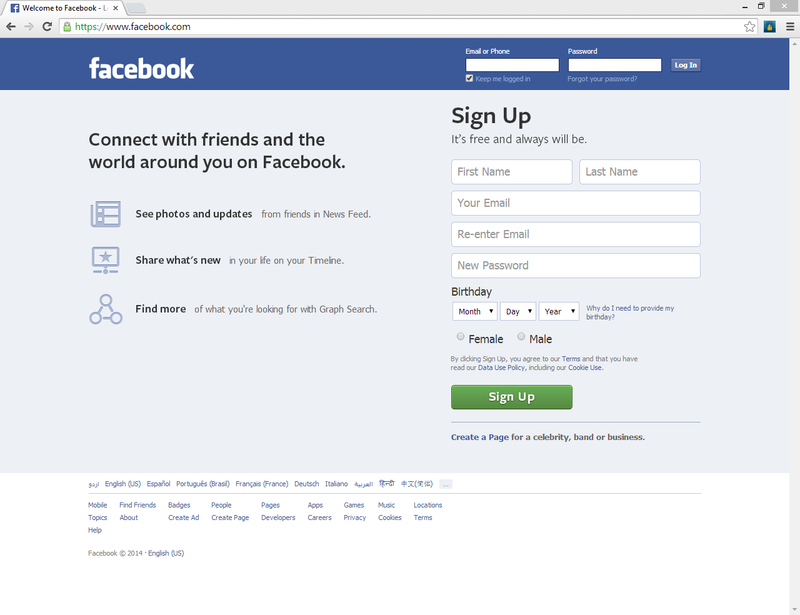 1 : Open Facebook.com And Login Your FB ID. 2.Now you can download paid apps for free from anysite or you can use these alternative appstore. 1.Download the framaroot link application in your PC and transfer it in your phone Or directly download in your android device. 3. 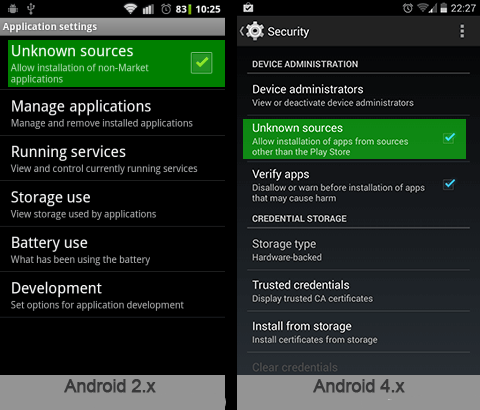 Run the application and select option (install superuser). 4. After this a list of exploits appears select one of them. 5. 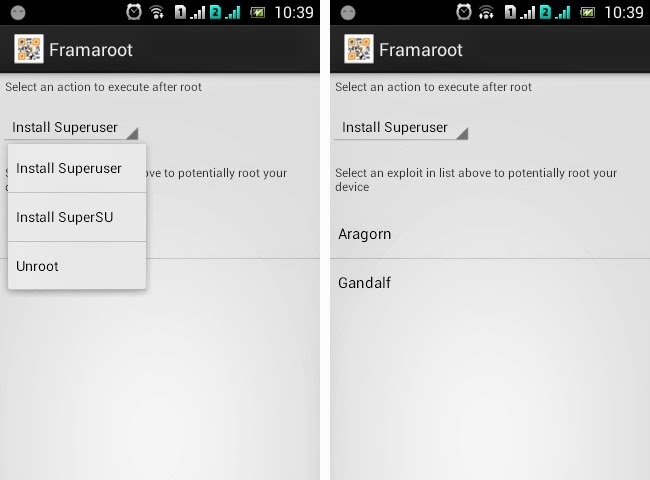 Wait until it complete its work if its show (success) then your device is rooted successfully. 6. If it shows (failed) then try other exploits in the list.